Have a question? Please check out our FAQ. How do you ship products and what does it cost? At this time all orders are shipped via USPS Priority Mail. Shipping is calculated at the time of checkout and is free on orders over $100. If you need special shipping, just let us know using the contact form! This really depends on your location. 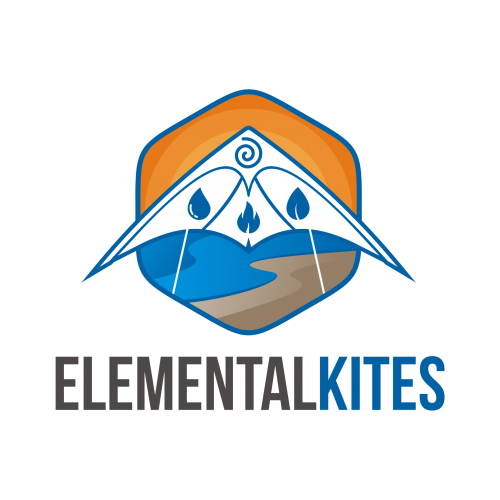 Elemental Kites is located in Snoqualmie Washington. USPS priority mail typically gets to anywhere in the continental US in 3 days or less. All of our payment processing is done via Square which is fast and secure. Square accepts all major credit cards including but not limited to Visa, MasterCard, American Express, and Discover. How secure is shopping with Elemental Kites? Is my data protected? We take security very seriously at Elemental Kites. Our site forces the use of HTTPS so that all data between you and our site is protected using AES256 encryption. Additionally, we utilize Square as our payment processing gateway. Square has a proven track record of safe and secure handling of sensitive data. Your payment information is never stored at Elemental Kites. Once we receive your order we will pull your items from inventory and package them safely for shipment. Orders typically ship next business day. You will be able to check your order status and track your shipment by logging in to your account on Elemental Kites. If we have any questions or if there is a problem with your order we will get in touch with you right away. Absolutely. Immediately after placing your order, you will receive an email containing all your order details. You can also pull up your order history by logging in to your account on Elemental Kites. What if there is something wrong with my kite? It is our top priority that our customers have a great kite experience. If you have any problems with any of our products please let us know right away and we will do everything we can to get the matter resolved to your satisfaction.